Steamed Nonbu Adai – Sweet & Savory. Kaaradaiyaan Nonbu, is a very special function observed by people in the Southern states. This Nonbu or Savithri vrat is observed during the last day of the Tamil month of Maasi and the beginning of the month of Panguni. The Nonbu is observed by all unmarried and married women and celebrates the victory of Savithri, a mythical character, in bringing back her husband Sathyavan to life from the jaws of death [from Yama], the Undertaker of the Hindu Religion. The married women pray for the longevity of their husband and the unmarried girls pray in order to get an ideal husband. 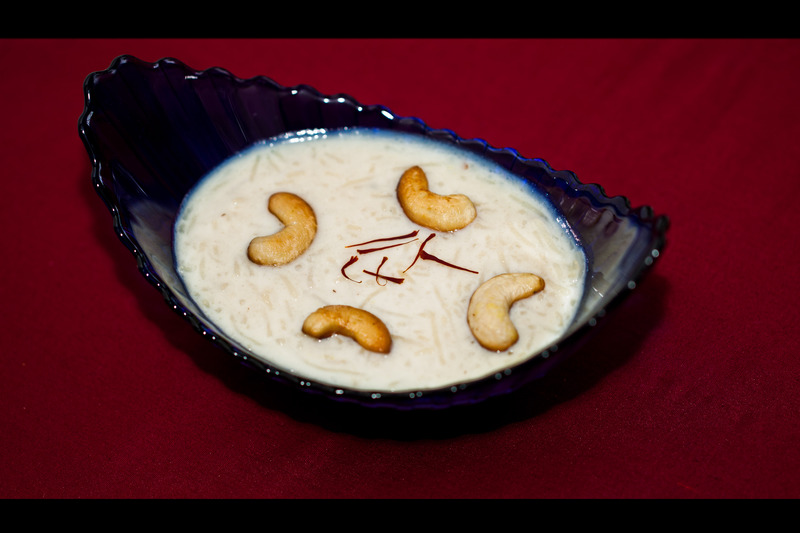 Sweet adais are offered as prasadam, considered offering of God, during the pooja. Soak the dried karamani (Snake bean or Chinese Long Bean) for 5 to 6 hours and cook and keep aside. Roast the rice flour well in a dry kadai till it gives out a good smell. However do not roast till it turns red. Remove from Kadai (heating Pan). Pour jaggery syrup and bring it to a boil. Reduce flame and add rice flour to the syrup and mix well. Add karamani, grated coconut, 1 tlbs of ghee (Clarified Butter) and cardamom powder and blend well till a nice thick paste is formed. Grease your palm with ghee or use a small plantain leaf. Roll the dough into balls and flatten them to about ¼ inch thickness. Make a small hole in the centre to allow it to cook evenly. Grease idly plates and steam the adais till done [roughly 8 to 10 mins]. Amount of jaggery used will depend on the sweetness and quality of the jaggery. So pay attention. The Italian Noodles is catching up in a big way amongst people of all ages in recent times. The South Indian Sevai or Idiappam can aptly be pointed out as a fore runner of its more international counterpart – Noodles. The rice Sevai is light and easy to digest and can be had any time of the day. Ideal for those recuperating from illnesses it can also be had by patients who are diabetic. Soak the rice well for over four hours. Grind to a very smooth paste like idly batter. While the idlies are still hot place them in the Sevai Maker and press. You will get long noodle like thin strings of Sevai. Keep replacing the trays on which you collect the Sevai at the bottom of the Sevai maker. This will ensure that they are separated, easy to handle and cool easily. Add required seasoning and serve with appropriate accompaniments. Nowadays ready made Sevai mix is available. All you need to do is drop the contents of the pack in boiling water and follow the instructions given to get instant Sevai ready in a jiffy. Lime Sevai – Heat oil. Add Mustard seeds. When it splutters add split urad dal, a pinch of asafetida, finely chopped chilies and curry leaves. When the urad dal is brown add turmeric powder and take off the heat. Pour over the white Sevai. Add Lime juice as required and mix well. Fried Cashewnuts are optional. Any preparation from Jack fruit is considered a delicacy in Kerala and especially “Chakka Pradaman”, which is a sweet dish made from jack fruit. The aroma of this dish [ when cooking] will automatically bring visitors to your house. Chop jack fruit very finely and pressure cook the pieces with minimum water. After it cools down grind the pieces in a mixer to form a smooth paste. 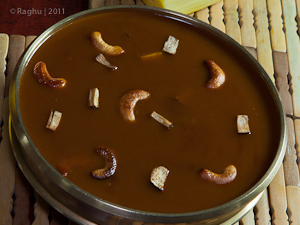 Pour jaggery syrup in a heavy bottomed kadai and add the jack fruit paste and stir well to mix. Continuously stir for about 10 mins or till it thickens and blends well. It should be thick in consistency. Lower heat and add coconut milk slowly and mix well. Do not let the mixture boil since the coconut milk may separate. Add Cardamom powder and switch off stove just before it reaches boiling point. Fry the coconut pieces in ghee till golden brown and add to the mix. 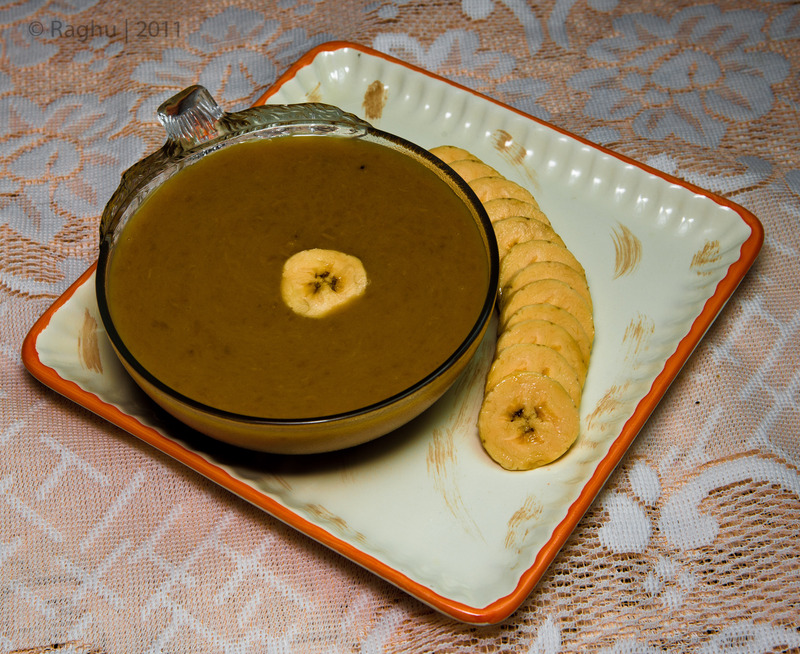 Ready made “Chakka varatti” [JACK FRUIT PASTE MADE WITH JAGGERY] paste can also be used to make this payasam in case you don’t get jack fruit and you are desperate to have this. . Mix the varatti along with little milk or jaggery syrup to make a thick batter. Place this in the “kadai” [VESSEL] and repeat steps as mentioned above. In case you require more sweet ensure you add extra jaggery syrup to the batter and stir well.